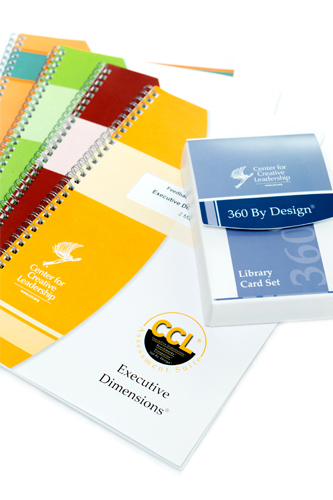 Saffron Training is fully accredited with a set of 360° feedback tools from the Center for Creative Leadership. Feedback is a gift which enables us to grow and develop. As people progress through an organisation it is essential to get rounded feedback which can then be linked to a personal development plan and coaching programme. 360° feedback enables individuals to learn, grow and change. A 360° view from people whose opinion is valued by the participant is a valuable snapshot which can form part of a personal development plan. It is proven that creating such a plan for development greatly increases the odds of success for managers, leaders and their organisations.